Please pardon our dust as we relaunch our ministry and our new website. 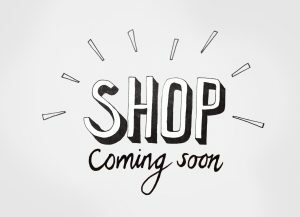 Not only will we be reopening our online store for you to purchase our tried and true tested resources but we are also updating some of our most requested materials and producing digital versions to be viewed on your computer and/or mobile devices. This process takes a while and we appreciate your patience. If you would like to order a resource you know we have (Out of Mormonism, Witness to Mormons, Jesus/Joseph Smith DVD, etc. ), please email us at info@concernedchristians.com.